With the opening of our office in London I managed to find some time to visit the U.K. and my daughter Yolanda, who is working on some exciting new projects. Flying to London on Virgin Australia was exceptional with a short stopover in Hong Kong, I highly recommend their Premium Economy, it felt like first class. Yolanda and I did not waste any time when I arrived the first day walking to Nottinghill to have brunch at Bill Grangers latest venture in the UK, Granger & Co. The restaurant was packed with very smartly dressed locals and tourists, couldn’t help but notice the collection of Bentleys, Aston Martins and Rolls’ parked out the front, but unfortunately, Hugh Grant was nowhere to be seen. The next day we were invited to The Ledbury, also in Nottinghill, where Aussie chef Brett Graham generously took some time to show us around. It’s great to hear that this very talented Aussie chef is running one of the most popular restaurants in London, with the restaurant booked out months in advance. The Christmas spirit was in full swing everywhere in London, particularly at Harrods where we spent a full day just going from floor to floor, marvelling at the beautiful Christmas decorations. 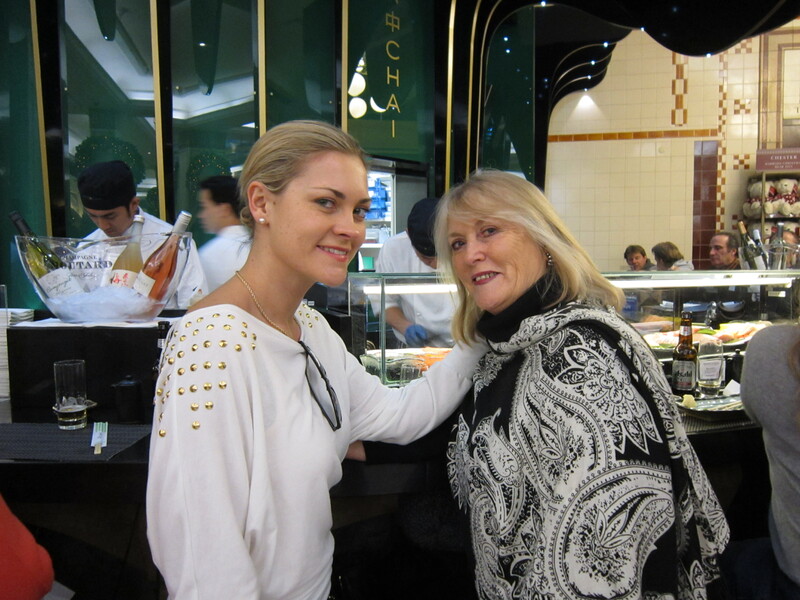 Harrods is one of the most recognized tourist attractions in London with the ground floor offering a range of exceptional dining options, we decided on the sushi bar – certainly not your average sushi prices, but worth every cent. Equally atmospheric and full of amazing Christmas decorations was Fortnum and Mason. Founded in 1707, Fortnum Mason is a unique department store renowned across the world as a purveyor of fine foods, hampers, teas with an amazing ice cream parlour, wine and restaurants. It was well worth the wait to line up for afternoon tea, which is served in fine bone china with cucumber sandwiches and scones. Clichéd, I know… but I was a tourist so why not make the most of it? The highlight of my visit to the UK however, was a surprise weekend trip to Barcelona which Yolanda had organized. Once we arrived, there was an even bigger surprise – Yolanda had bought tickets to the Diana Krall concert. I have been an avid fan of Diana Krall for many years and she certainly didn’t disappoint, belting out many of her favourites to a full house of Spanish admirers. 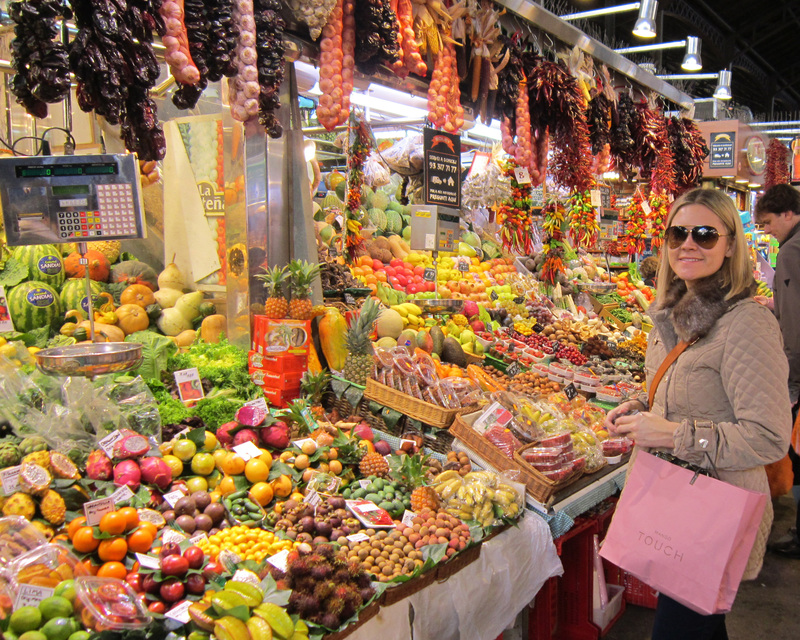 Barcelona is one of the most exciting cities in Europe, with an amazing bar scene, and one of the most colourful food markets in Europe. We capped off the last day in Barcelona at a waterfront restaurant on the pier enjoying a gaint paella and glasses of sangria. What a treat and what a surprise – this was one of the best weekends of 2012. 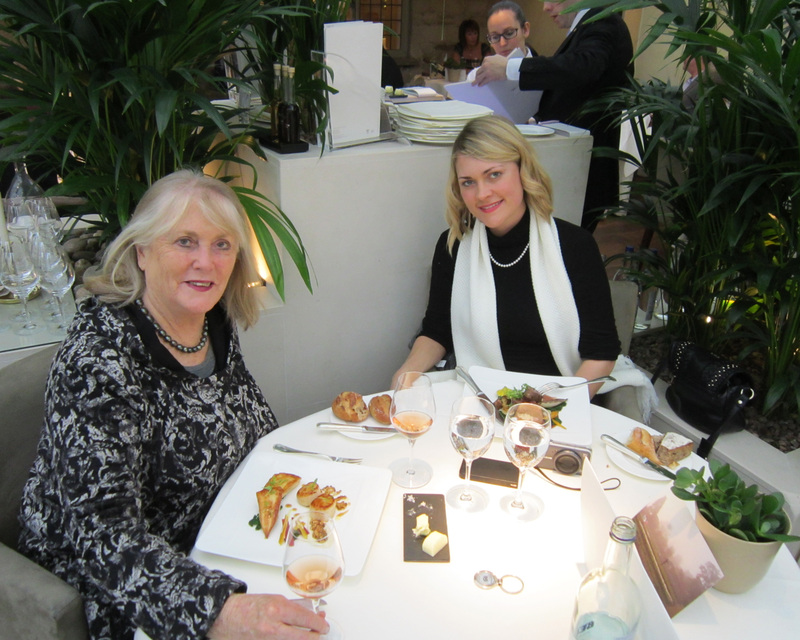 To top off my visit to London, Yolanda and I decided to catch the train to Oxford to have lunch at Le Manoir aux Quat’Saisons at Le Manoir – Raymond Blanc’s 2 Michelin star restaurant. Lunch was followed by drinks around the fire and a tour of the mansion and their famous cooking school. 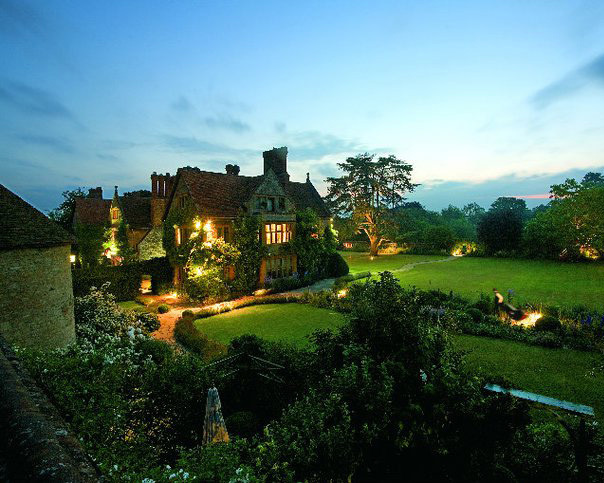 Created by celebrated chef Raymond Blanc, Le Manoir is renowned for delivering one of Britain’s finest gastronomic experiences. Set among lawns and orchards decorated with sculptures, the luxury hotel boasts an idyllic, typically English setting with vegetable and herb gardens that are used by both the kitchen and its acclaimed Cookery School, where we were invited after lunch. This was one experience I will never forget and will definitely be on my itinerary when I go back to the UK. Another restaurant that should definitely be on anyone’s visit to London is Roux at Landau, where Michelin-star chefs Albert and Michel Roux bring the legendary Roux gastronomic excellence to The Langham Hotel. 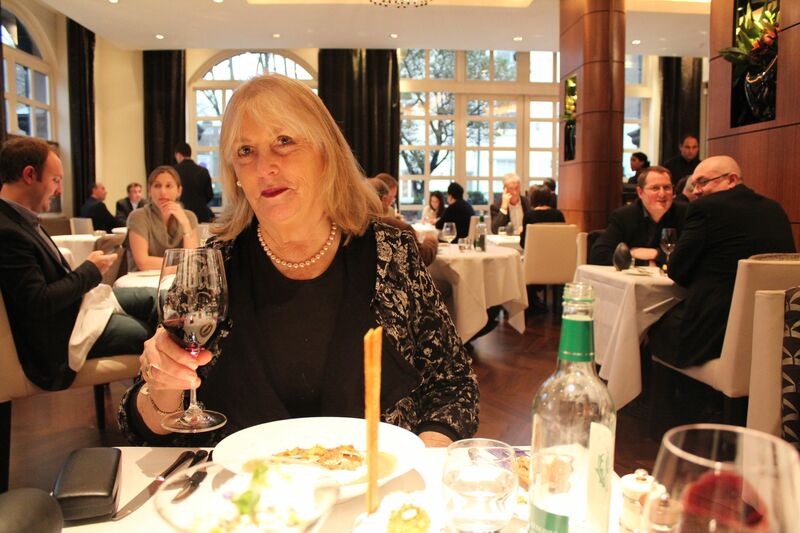 The menu is a brilliant combination of classically-constructed French dishes, as well as traditional British favourites. A highlight of the meal was a beautiful dish of citrus cured organic salmon with crème fraiche, beetroot and caviar. A couple of bike rides around Kensington Gardens, food shopping at Portebello Markets and a couple of musicals just added to the enjoyment of the trip. Loved London but after a few weeks of grey skies and temperatures, I was pleased to return to warm weather and blue skies, but what a wonderful holiday or could I call it a business trip? Maybe not… I think I had too much fun.